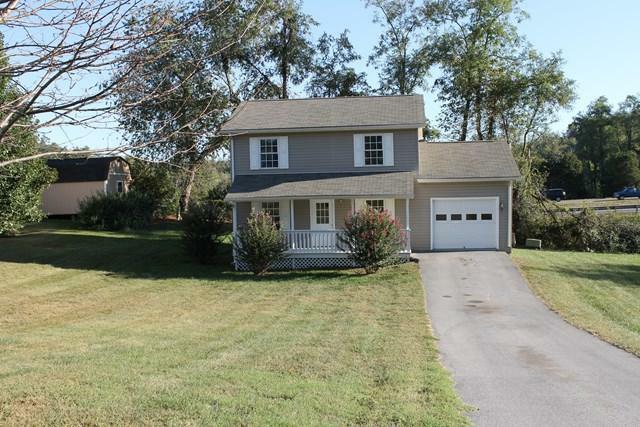 240 Hallock Circle, Abingdon, VA 24210 (MLS #62195) :: Highlands Realty, Inc.
Three bedrooms 2.1/2 bath, just redone new paint, floor covering and new appliances. Located in the Town of Abingdon Va. This one is ready to move in !! Call today to view this Property.